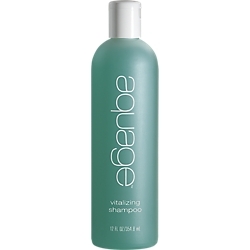 Aquage Vitalizing Shampoo is an extra body shampoo that renews hair’s inner-strength, volume and body. 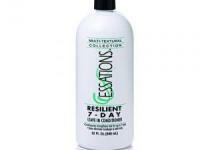 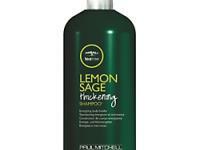 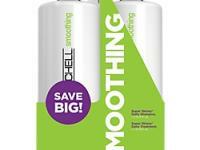 This shampoo adds fullness and strength to fine, thin and thinning hair while providing healthy moisture balance. 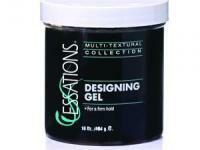 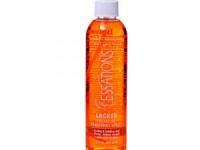 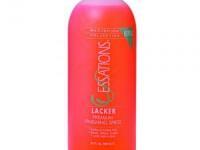 It has a rich, creamy lather that allows for a long, relaxing scalp massage. 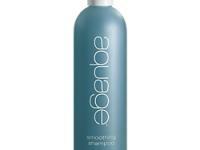 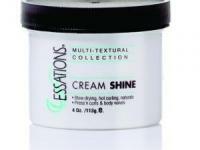 Vitalizing Shampoo leaves hair lustrous and full of vitality. 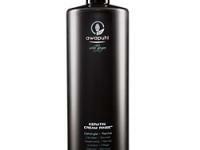 It's safe for color treated hair.